I had wanted to walk down Wolfscote Dale every since seeing terrybnd video flying over the tops. This was a great day to do so, the rain stopped, sun came out and the walk delightful. 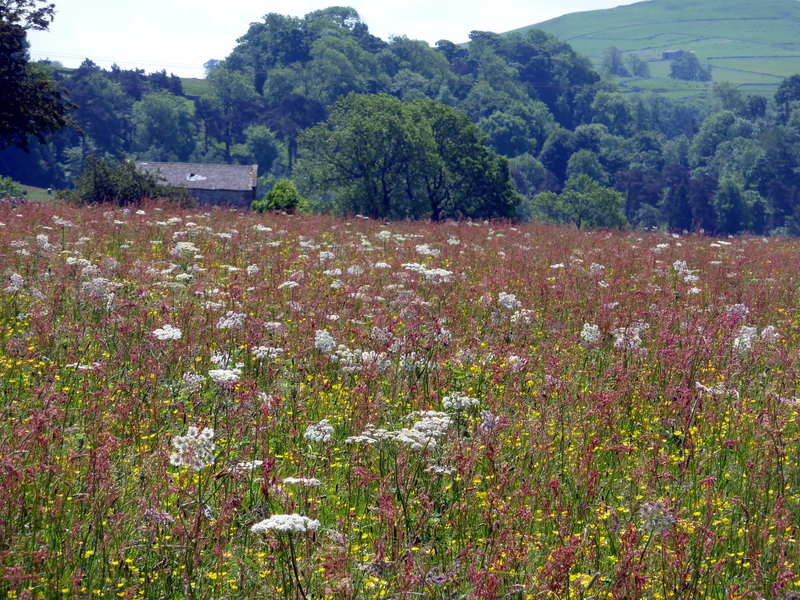 I captured a beautiful pasture scene full of wild flowers just outside Hartington, lovely. Anyway, had good couple of days out with the boys from Derby Grammar School. This entry was posted on June 20, 2012 by antondotreks in Blog, Expeditions, Mountain Leader, Peak District and tagged DoE Expeditions, Peak District, White Peak.